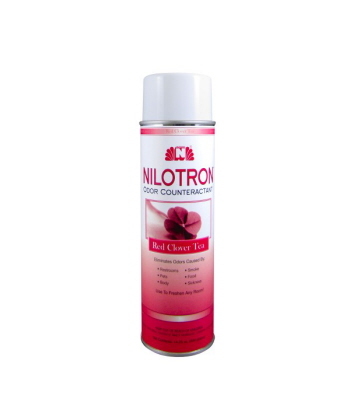 Nilotron Automatic Dispenser gives you 24 hour continuous odour control. Dispenser features 7, 15 and 25 minute settings along with battery and aerosol indicator lights. 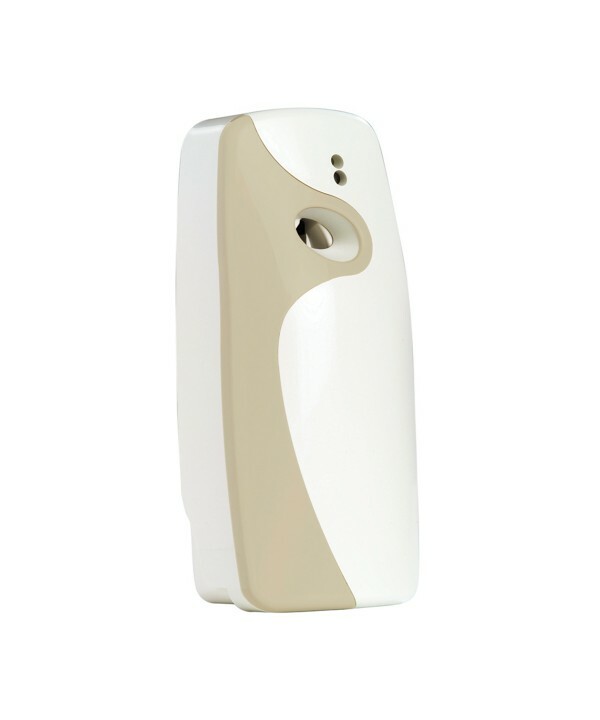 Aerosol are created to neutralize airborne odours and preserve a pleasant environment. Handheld aerosols from Nilotron with a long lasting freshness that can last for up to 24 hours with just one spray.